Ahh check out that little Reindeer. 2. Ahh check out that little Reindeer. 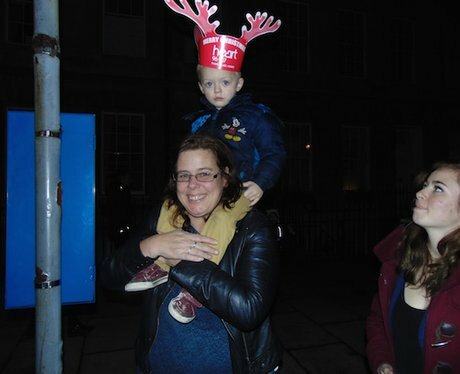 Check out all the action from Bath Christmas Lights right here.